There. You can see them, they do not hide in your heart. They're there for you, they're there when you least expect it. They exist for you, for that extra moment of attention you have dedicated, for unsolicited smiles, for friendly words, for a gesture of undue affection. They exist because you believe in them. Angels are born from your heart, they are part of it. 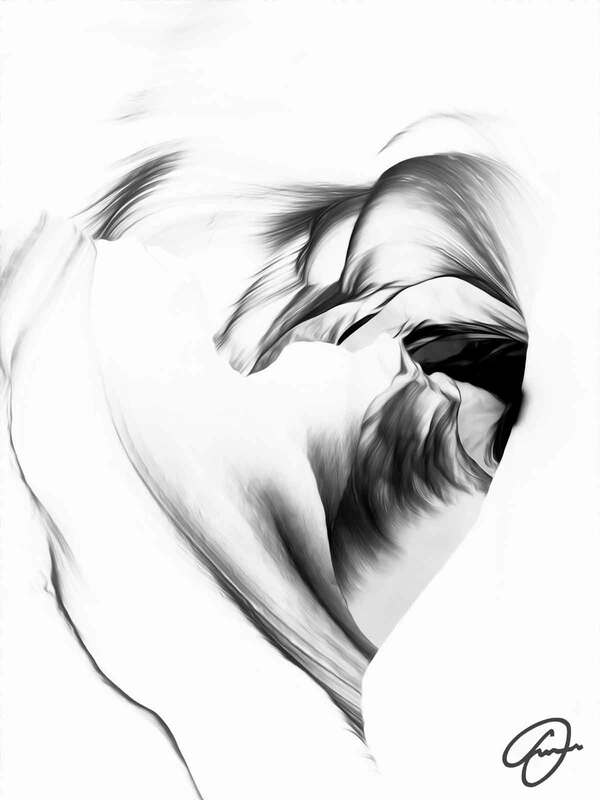 Inside & Around is part of the ‘Heart’ series drawn from earth, water, wind, and sun in a canyon in Arizona.